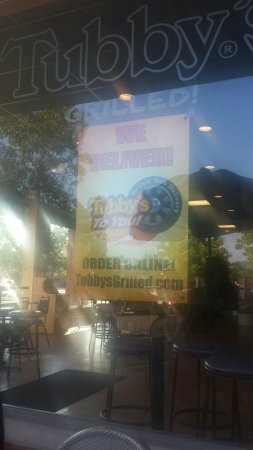 There aren't enough food, service, value or atmosphere ratings for Tubby's Grilled Submarines, Michigan yet. Be one of the first to write a review! So glad they moved to downtown Farmington. Love their subs - the original, grilled steak, grilled veggies, turkey club - all great, hard to decide! This is an average sub shop. The food is ok and the people are friendly. It has a lot of different things to choose from. Get quick answers from Tubby's Grilled Submarines staff and past visitors.